Back in 2012, I published my first book, Babylon Rising: And The First Shall Be Last. In that book, I attempted to show the reader how we are both politically and religiously connected to the things of Nimrod's Babylon. When I finished Chapter 7, Coming Out of Babylon, I thought I was done with the book. But YHWH impressed upon me that I was not done. I needed to come out of Babylon too. At first, I didn't know what that meant. But I prayed and the Lord began to reveal many things to me. A big part of "coming out of Babylon" involves unlearning many of the things we were taught by well-meaning members of and teachers in the Church. In my mind, one of the biggest problems and hindrances in doing this is that of Dispensation Theology. I came from that background myself, so I understand the arguments quite well. However, Dispensation Theology directly contradicts Romans 11, Galatians 3 and Revelation 21 among other Scriptures. 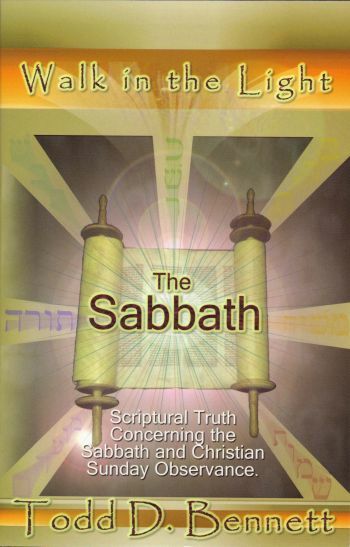 The Sabbath after "Black Friday" 2010 was the first time I entered into a true appreciation of the Torah and began my journey into discovering the blessings of keeping the Sabbath, the Feasts and the Commandments of YHWH. Shortly after that first encounter, I started my radio show, The Revolutionary Radio Project. My very first broadcast was called "Back to Basics" and it featured my friend Kevin Roberts as my guest. The following broadcasts illustrate what it looked like for me to begin my trek "out of Babylon." How far have we strayed from true Christianity? As we approach the Christmas Season, let’s take a look at the truth surrounding the birth of Jesus Christ vs the traditions of men. We’ll be talking with our good friend and fellow researcher, Kevin Roberts. This show originally aired on 12/09/2010. How far have we strayed from true Christianity? As we approach the Christmas Season, let’s take a look at the truth surrounding the birth of Jesus Christ vs the traditions of men. Kevin Roberts will be joining us again along with Pastor Michael Thigpen to pick up where we left off with our last “Back to Basics” show. WHAT GOD ARE WE SERVING ANYWAY? Constantine was NOT a Christian! He hi-jacked true Christianity and replaced the things of YHWH with pagan traditions... such as Sunday instead of Sabbath and Christmas and Easter in place of the Feasts of YHWH. Constantine essentially took Jesus and refashioned Him in his own image and likeness. Now more than ever, we who say we worship Yeshua (Jesus Christ) MUST distance ourselves from the pagan, false god related activity and dive into the Scriptures to do what is right in order to worship our God in spirit and in truth! Lines are going to be drawn in the sand. Which side will you be on? Worshiping in spirit and truth the ONE true God (the way HE said He is to be worshiped), or playing in the cesspool of pagan Christianity? THIS NEXT VIDEO BY JIM STALEY IS A MUST SEE!! Did Satan Sabotage the Sabbaton? Are You on the High Priest's Breastplate? What about the food we eat? 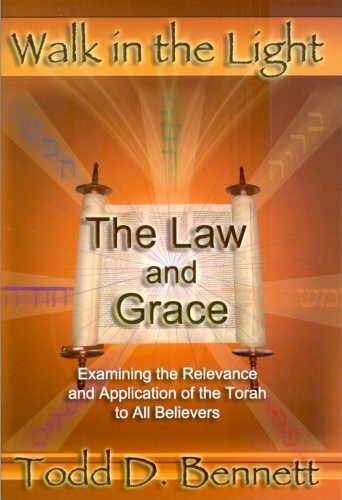 Are YHWH's dietary laws still applicable to us? 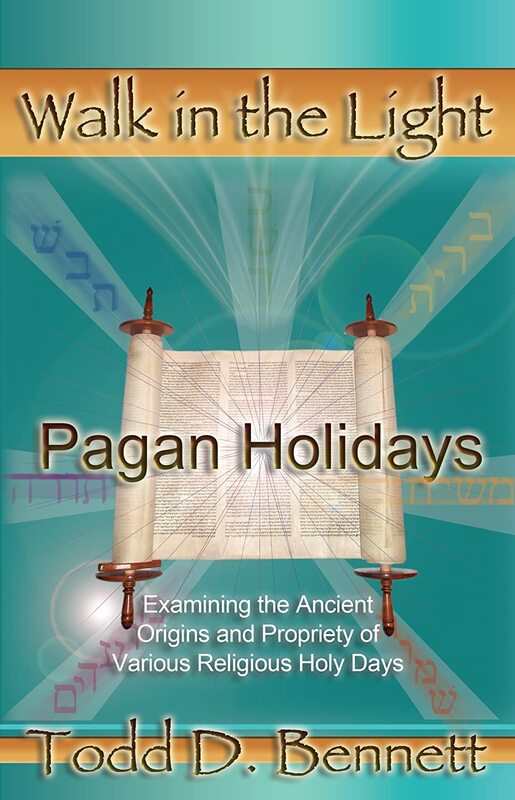 What about the "holidays" we celebrate in mainstream Christianity? 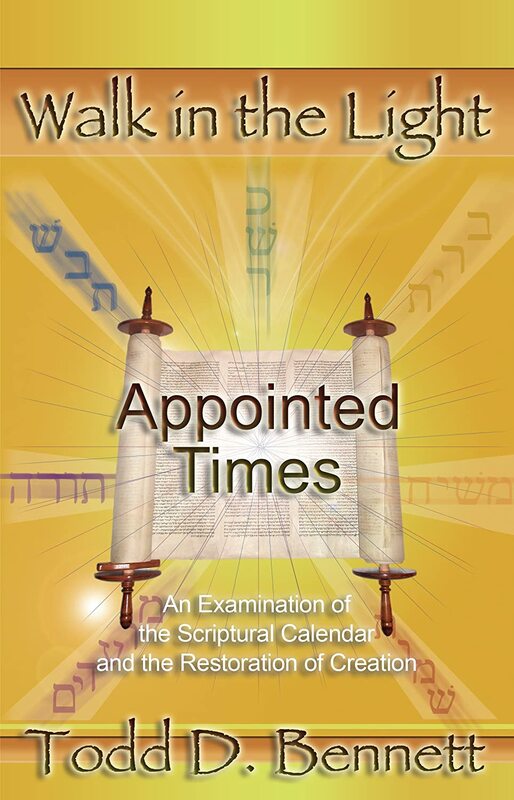 The following videos are great resources for being introduced to the Feasts of YHWH; how they are to be celebrated, when and why. Pre-Trib Rapture or Greater Exodus?